Hannah is tired of holiday gatherings−all her family ever talks about is the past. In fact, it seems to her that's what they do every Jewish holiday. But this year's Passover Seder will be different−Hannah will be mysteriously transported into the past . . . and only she knows the unspeakable horrors that await. Cimorene is everything a princess is not supposed to be: headstrong, tomboyish, smart. . . .
And bored. 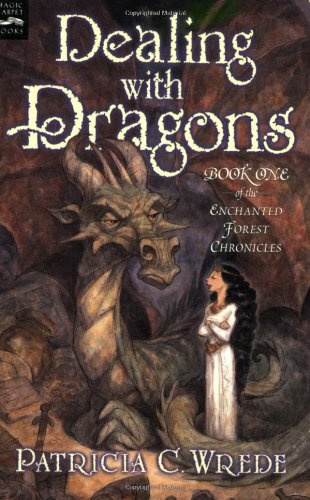 So bored that she runs away to live with a dragon . . . and finds the family and excitement she's been looking for. When Sammy finds out that her mother has changed her name, dyed her hair, and shaved ten years off her age, she knows it's time for Lady Lana to get reacquainted with reality. 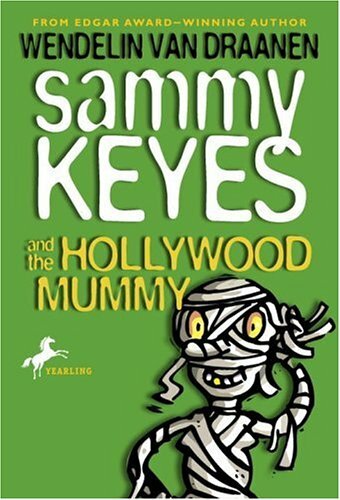 Sammy hops a bus to Hollywood and finds her mother in deeper trouble than she imagined. Lana's phony persona is crumbling just as she is being considered for the part of a lifetime. So when one of Lana's competitors for the big role is found dead in the room next door, Sammy can't help wondering: Is her mother the next likely victim . . . or the prime suspect? The Sammy Keyes mysteries are fast-paced, funny, thoroughly modern, and true whodunits. Each mystery is exciting and dramatic, but it's the drama in Sammy's personal life that keeps readers coming back to see what happens next with her love interest Casey, her soap-star mother, and her mysterious father. 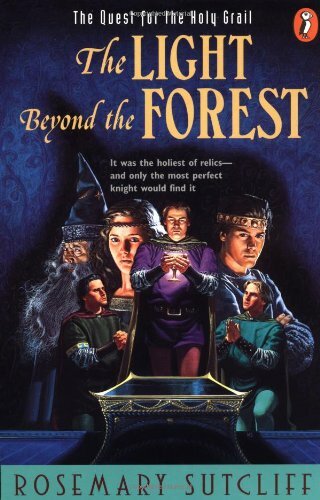 A retelling of the adventures of King Arthur's knights, Sir Lancelot, Sir Galahad, Sir Bors, and Sir Percival, as they search for the Holy Grail. Gib Whittaker is leaving the Lovell House Orphanage for the second time in his young life. He's going back to live with the Thornton family, who are free to take him in again now that Mr. Thornton has died. Life has changed on the old ranch, and Gib can go to school. But he's still doing all the chores in the barn and stable. He's not exactly farmed-out labor anymore, but will he be adopted for real this time? Luckily Gib has his beloved horses to care for, especially the beautiful thoroughbred, Black Silk. Then one day a strange horse gallops in out of a snowstorm, a handsome dapple-gray who has been severely whipped and starved. He's frightened and dangerous. 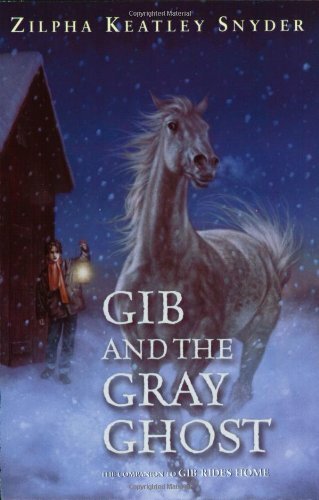 Gib knows he must find some way to save this magnificent horse — and in the attempt, he finds one place where he will always belong. 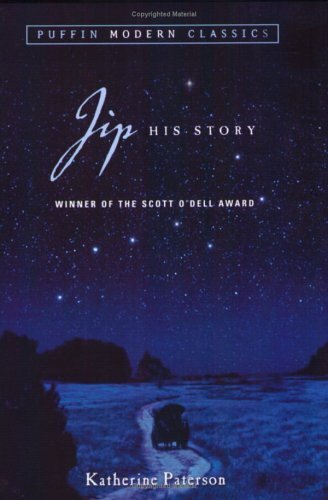 While living on a Vermont poor farm during 1855 and 1856, Jip learns his identity and that of his mother and comes to understand how he arrived at this place. HOW CAN YOU LOVE SOMEONE AND RESENT HIM AT THE SAME TIME? 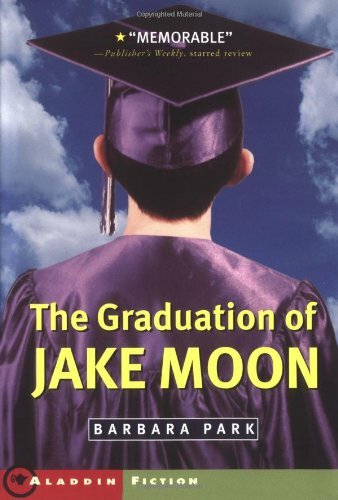 Jake Moon used to love the time he spent with his grandfather, Skelly, but that was before Skelly got Alzheimer's disease. All of a sudden, it's as if Skelly is the kid, and Jake has to be the grown-up. Much of Skelly's care becomes Jake's responsibility, and that doesn't leave much time for a life of his own. Then, one day Jake rebels, and the unthinkable happens. Has Jake discovered too late how much his grandfather still means to him? Things at Jennalee's house are just plain crazy, which is why she loves her predictable days helping Uncle Beau (who isn't really her uncle) at his general store. But then Rupert Goody shows up, claiming to be Uncle Beau's son. Jennalee can't believe it, because Rupert is black and Uncle Beau is white. But Uncle Beau tells her it is true and incorporates Rupert into his life, ruining Jennalee's routine. Although Rupert is slow, he is kind-hearted and tries hard to please. When more unforeseen events -- this time frightening ones -- further interrupt life at the store, Jennalee comes to see that Rupert Goody, odd though he may be, is certainly not the worst unexpected thing that could come along, and that he belongs with Uncle Beau as much as she does. 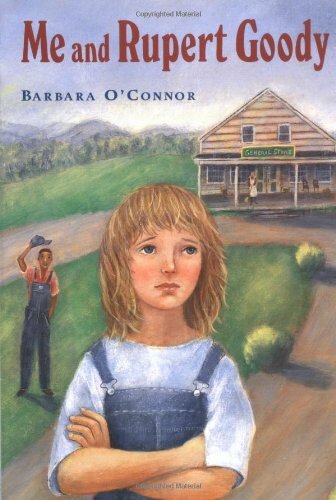 With a vividly depicted setting, emotional truth, and a distinctly Southern voice, Barbara O'Connor shows that there is love enough to go around. The day after Liyana got her first real kiss, her life changed forever. Not because of the kiss, but because it was the day her father announced that the family was moving from St. Louis all the way to Palestine. Though her father grew up there, Liyana knows very little about her family's Arab heritage. Her grandmother and the rest of her relatives who live in the West Bank are strangers, and speak a language she can't understand. It isn't until she meets Omer that her homesickness fades. But Omer is Jewish, and their friendship is silently forbidden in this land. How can they make their families understand? And how can Liyana ever learn to call this place home? is counting on her, too. Uncle Gabe has broken his ankle and Aunt Glenda needs help. Julie is the only one available. Maybe she'll surprise herself and actually have a good time. But something strange is going on at Rancho del Oro. Pieces of jewelry and little objects are missing. The older people on the ranch say they may have misplaced the items–but something doesn't add up. In addition, two ranch residents have recently died. The deaths have been ruled accidents, but were they? When she discovers Uncle Gabe's fall was not an accident, Julie knows she must discover the killer's identity. Or else she could be next. George Washington Carver was born a slave in Missouri about 1864 and was raised by the childless white couple who had owned his mother. In 1877 he left home in search of an education, eventually earning a master's degree. In 1896, Booker T. Washington invited Carver to start the agricultural department at the all-black-staffed Tuskegee Institute, where he spent the rest of his life seeking solutions to the poverty among landless black farmers by developing new uses for soil-replenishing crops such as peanuts, cowpeas, and sweet potatoes. Carver's achievements as a botanist and inventor were balanced by his gifts as a painter, musician, and teacher. 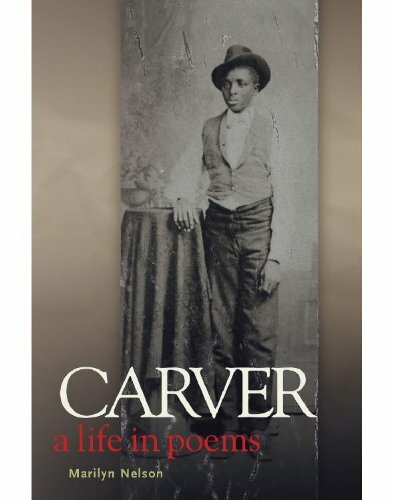 This Newbery Honor Book and Coretta Scott King Author Honor Book by Marilyn Nelson provides a compelling and revealing portrait of Carver's complex, richly interior, profoundly devout life. 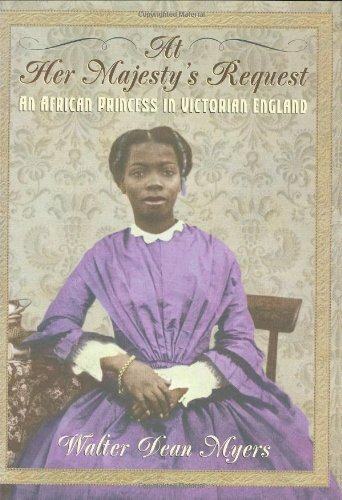 Biography of the African princess saved from execution and taken to England where Queen Victoria oversaw her upbringing and where she lived for a time before marrying an African missionary. 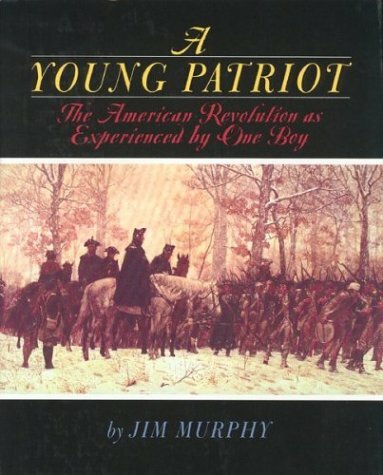 In the summer of 1776, Joseph Plumb Martin was a fifteen-year-old Connecticut farm boy who considered himself "as warm a patriot as the best of them." He enlisted that July and stayed in the revolutionary army until hostilities ended in 1783. Martin fought under Washington, Lafayette, and Steuben. He took part in major battles in New York, Monmouth, and Yorktown. He wintered at Valley Forge and then at Morristown, considered even more severe. He wrote of his war years in a memoir that brings the American Revolution alive with telling details, drama, and a country boy's humor. Jim Murphy lets Joseph Plumb Martin speak for himself throughout the text, weaving in historical backfround details wherever necessary, giving voice to a teenager who was an eyewitness to the fight that set America free from the British Empire. The four Casson children, whose mother, Eve, is a fine-arts painter, have all been given the names of paint colors. Cadmium (Caddy), is the eldest; then Saffron (Saffy); Indigo, the only boy; and Rose, the youngest. When Saffy discovers quite by accident that she has been adopted, she is deeply upset, though the others assure her that it makes no difference at all. Saffy is the daughter of Eve's twin sister, who lived in Siena, Italy, and died in a car crash. Grandad brought Saffy, as a very small child, back from Siena. At Grandad's death he leaves something to each of the children. 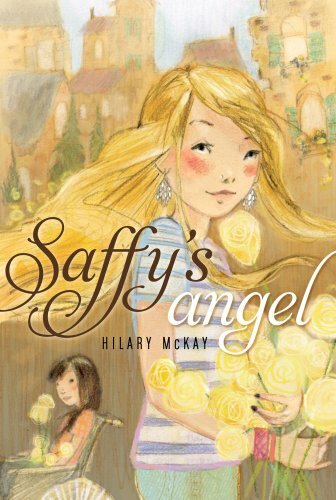 To Saffy, it is "her angel," although no one knows its identity. How Saffy discovers what her angel is, with the help of an energetic new friend, lies at the heart of this enchanting story. Unforgettable characters come alive in often deeply humorous and always absorbing events to be treasured for a long, long time. Half moorfolk and half human, and unable to shape-shift or disappear at will, Moql threatens the safety of the Band. So the Folk banish her and send her to live among humans as a changeling. Named Saaski by the couple for whose real baby she was swapped, she grows up taunted and feared by the villagers for being different, and is comfortable only on the moor, playing strange music on her bagpipes. As Saaski grows up, memories from her forgotten past with the Folks slowly emerge. But so do emotions from her human side, and she begins to realize the terrible wrong the Folk have done to the humans she calls Da and Mumma. She is determined to restore their child to them, even if it means a dangerous return to the world that has already rejected her once. 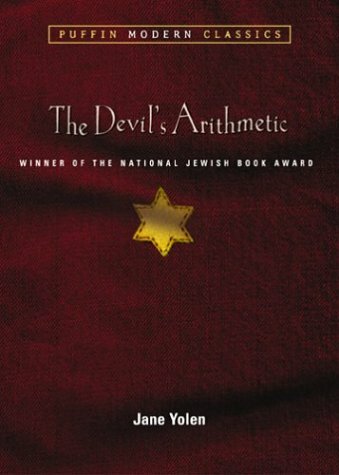 Fear permeates the Rhode Island coastal town where Robert, his mother, and sister are living out the war with his paternal grandparents: Fear of Nazi submarines offshore. Fear of Abel Hoffman, a German artist living reclusively outside of town. And for Robert, a more personal fear, of his hot-tempered, controlling grandfather. 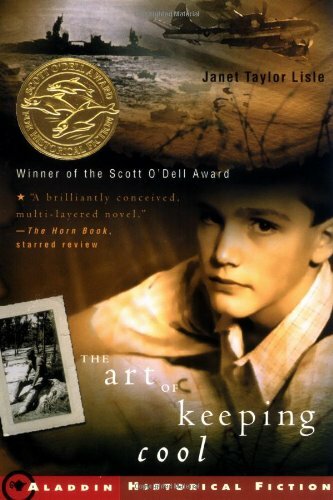 As Robert watches the townspeople's hostility toward Hoffman build, he worries about his sensitive cousin Elliot's friendship with the artist. And he wonders more and more about the family secret everyone seems to be keeping from him -- a secret involving Robert's father, a bomber pilot in Europe. Will Elliot's ability to detach himself from the turmoil around him be enough to sustain him when prejudice and suspicions erupt into violence? And can Robert find his own way to deal with the shocking truth about his family's past? If nobody wants him, that's fine.He'll just take care of himself. When his father dies, Dave knows nothing will ever be thesame. And then it happens. 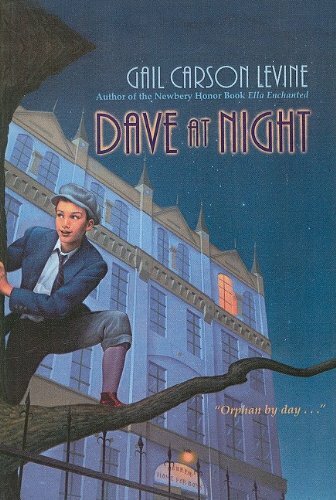 Dave lands in an orphanage -- the cold and strict Hebrew Home for Boys in Harlem -- far from the life he knew on the Lower East Side. But he's not so worried. He knows he'll be okay. He always is. If it doesn't work out, he'll just leave, find a better place to stay. But it's not that simple. Outside the gates of the orphanage, the nighttime streets of Harlem buzz with jazz musicians and swindlers; exclusive parties and mystifying strangers. Inside, another world unfolds, thick with rare friendships and bitter enemies. Perhaps somewhere, among it all, Dave can find a place that feels like home. The Austins have settled back into their beloved home in the country after more than a year away. Though they had all missed the predictability and security of life in Thornhill, Vicky Austin is discovering that slipping back into her old life isn't easy. 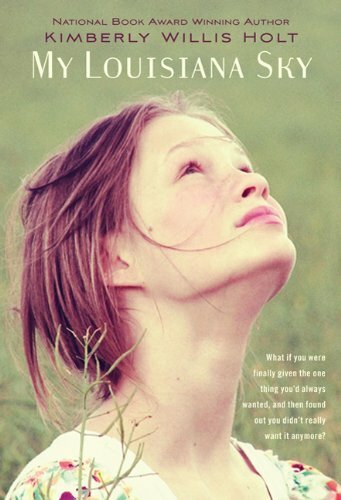 She's been changed by life in New York City and her travels around the country while her old friends seem to have stayed the same. So Vicky finds herself spending time with a new friend, Serena Eddington―the great-aunt of a boy Vicky met over the summer. Aunt Serena gives Vicky an incredible birthday gift―a month-long trip to Antarctica. It's the opportunity of a lifetime. But Vicky is nervous. She's never been away from her family before. Once she sets off though, she finds that's the least of her worries. She receives threatening letters. She's surrounded by suspicious characters. Vicky no longer knows who to trust. And she may not make it home alive. Nobody understands Wallace Wallace. This reluctant school football hero has been suspended from the team for writing an unfavorable book report of Old Shep, My Pal. But Wallace won`t tell a lie-he hated every minute of the book! 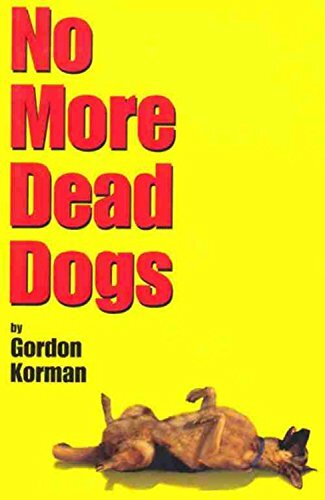 Why does the dog in every classic novel have to croak at the end? After refusing to do a rewrite, his English teacher, who happens to be directing the school play Old Shep, My Pal, forces him go to the rehearsals as punishment. Although Wallace doesn`t change his mind, he does end up changing the play into a rock-and-roll rendition, complete with Rollerblades and a moped! HOW HAD MRS. OLINSKI CHOSEN her sixth-grade Academic Bowl team? She had a number of answers. But were any of them true? How had she really chosen Noah and Nadia and Ethan and Julian? And why did they make such a good team? It was a surprise to a lot of people when Mrs. Olinski's team won the sixth-grade Academic Bowl contest at Epiphany Middle School. It was an even bigger surprise when they beat the seventh grade and the eighth grade, too. And when they went on to even greater victories, everyone began to ask: How did it happen? Mrs. Olinski, returning to teaching after having been injured in an automobile accident, found that her Academic Bowl team became her answer to finding confidence and success. What she did not know, at least at first, was that her team knew more than she did the answer to why they had been chosen. 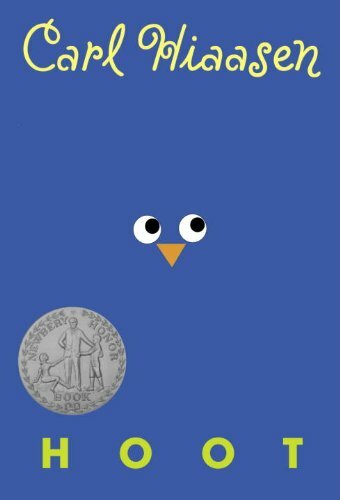 This is a tale about a team, a class, a school, a series of contests and, set in the midst of this, four jewel-like short stories -- one for each of the team members -- that ask questions and demonstrate surprising answers. After dark in a Mexican border town, a father holds open a hole in a wire fence as his wife and two small boys crawl through. So begins life in the United States for many people every day. 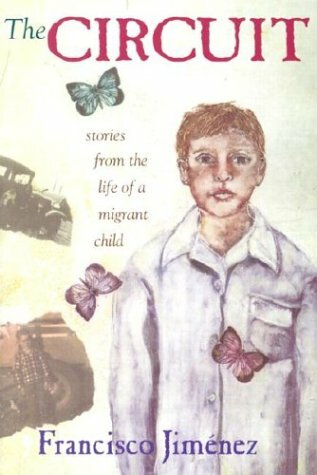 And so begins this collection of twelve autobiographical stories by Santa Clara University professor Francisco Jimï¿½nez, who at the age of four illegally crossed the border with his family in 1947. "The Circuit," the story of young Panchito and his trumpet, is one of the most widely anthologized stories in Chicano literature. 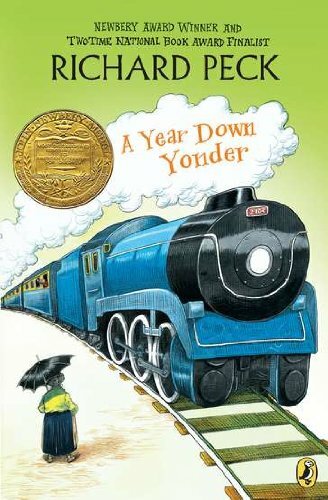 At long last, Jimï¿½nez offers more about the wise, sensitive little boy who has grown into a role model for subsequent generations of immigrants. These independent but intertwined stories follow the family through their circuit, from picking cotton and strawberries to topping carrots--and back agai--over a number of years. As it moves from one labor camp to the next, the little family of four grows into ten. Impermanence and poverty define their lives. But with faith, hope, and back-breaking work, the family endures. 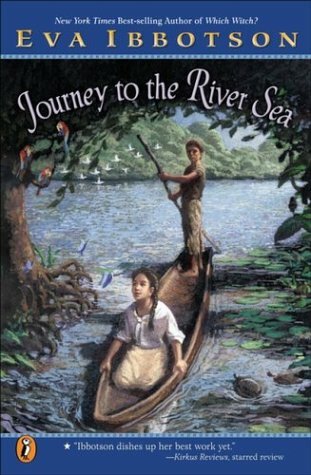 Accompanied by Miss Minton, a fierce-looking, no-nonsense governess, Maia, a young orphan, sets off for the wilderness of the Amazon, expecting curtains of orchids, brightly colored macaws, and a loving family. 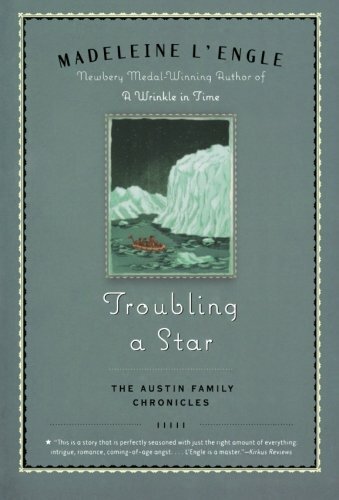 But what she finds is an evil-tempered aunt and uncle and their spoiled daughters. 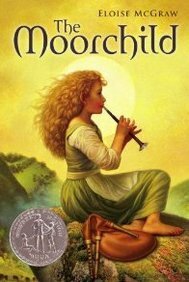 It is only when she is swept up in a mystery involving a young Indian boy, a homesick child actor, and a missing inheritance that Maia lands in the middle of the Amazon adventure she's dreamed of. 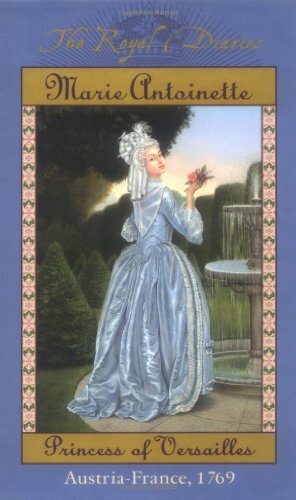 Readers of every generation will treasure Ibbotson's lush historical adventure that harkens back to the beloved classics of Frances Hodgson Burnett and Louisa May Alcott. Tiger Ann Parker wants nothing more than to get out of the rural town of Saitter, Louisiana--far away from her mentally disabled mother, her "slow" father who can't read an electric bill, and her classmates who taunt her. So when Aunt Dorie Kay asks Tiger to sp the summer with her in Baton Rouge, Tiger can't wait to go. But before she leaves, the sudden revelation of a dark family secret prompts Tiger to make a decision that will ultimately change her life. 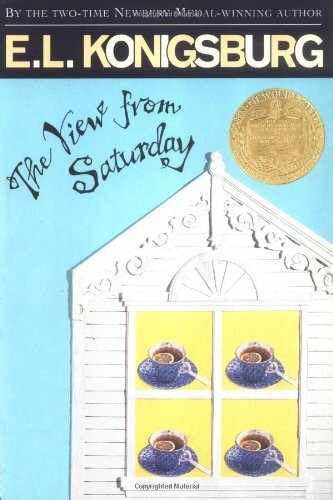 Set in the South in the late 1950s, this ter coming-of-age novel explores a twelve-year-old girl's struggle to accept her grandmother's death, her mentally deficient parents, and the changing world around her. 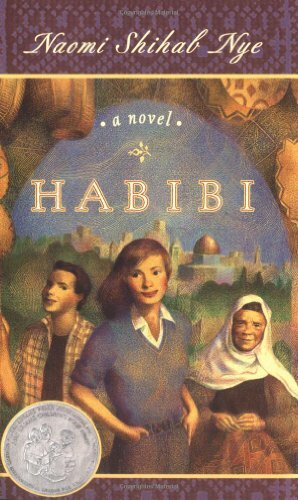 It is a novel filled with beautiful language and unforgettable characters, and the importance of family and home. 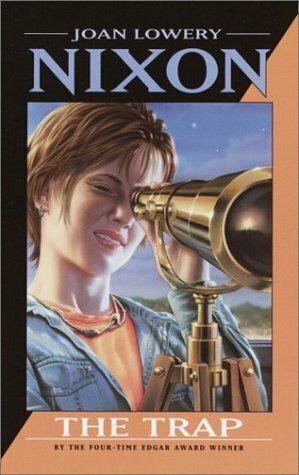 My Louisiana Sky is a 1998 Boston Globe - Horn Book Award Honor Book for Fiction. "Gold!" Jason shouted at the top of his lungs. "Read all about it! Gold discovered in Alaska!" 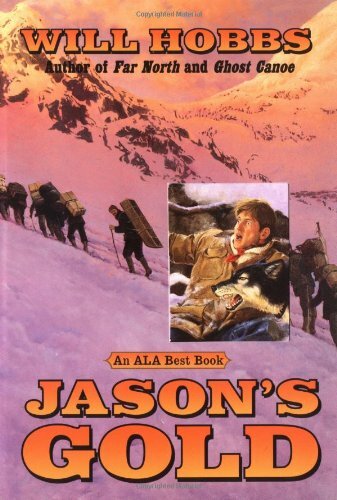 Within hours of hearing the thrilling news, fifteen-year-old Jason Hawthorn jumps a train for Seattle, stow away on a ship bound for the goldfields, and joins thousands of fellow prospectors attempting the difficult journey to the Klondike. The Dead Horse Trail, the infamous Chilkott Pass, and a five-hundred-mile trip by canoe down the Yukon River lie ahead. With help from a young writer named Jack London, Jason and his dog face moose, bears, and the terrors of a subartic winter in this bone-chilling survival story. 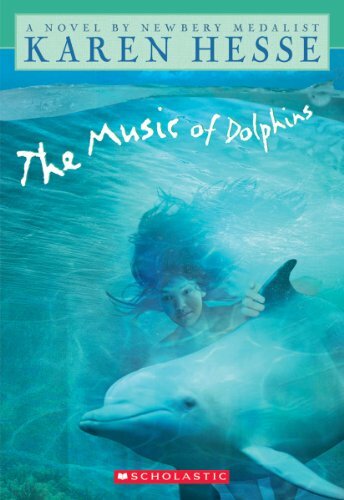 A girl raised by dolphins must choose between two worlds in this critically acclaimed novel about what it means to be a human being. 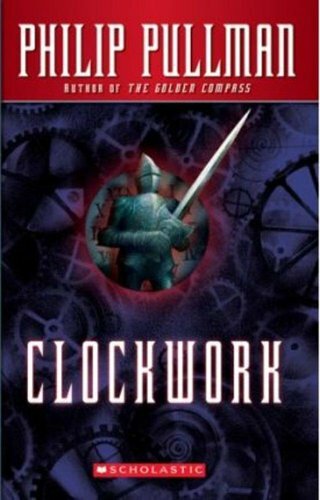 Publishers Weekly Best Book of the Year, SLJ Best Book of the Year, ALA Best Book for Young Adults. The astonishing story of a cub reporter who was there on the day that the President died. On November 22, 1963, the phone rang in the Dallas U.P.I. office. Wilborn Hampton, a cub reporter, answered and heard these words: "Three shots fired!" It was the voice of the U.P.I. White House reporter. 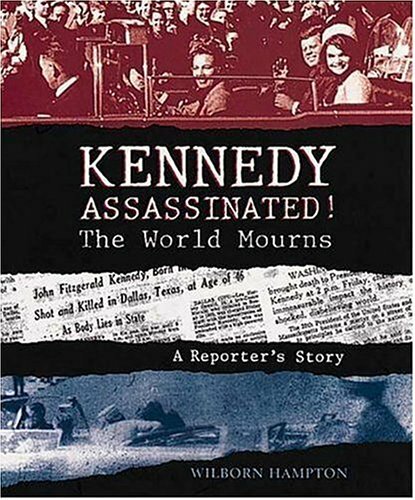 The gunshots had been fired at President Kennedy—and young Hampton was the first to receive the news. This is his story, a riveting account of a young man swept into the white-hot core of a tragedy that would shake the world. It is also a minute-by-minute chronicle of how reporters collected the facts of the major news story of the twentieth century. KENNEDY ASSASSINATED! will leave readers with an unforgettable sense of the shock, grief, and enduring loss that every American experienced that day.